No one is born knowing how to be a parent. But don't worry, our Newborn Care Coaches have the playbook. 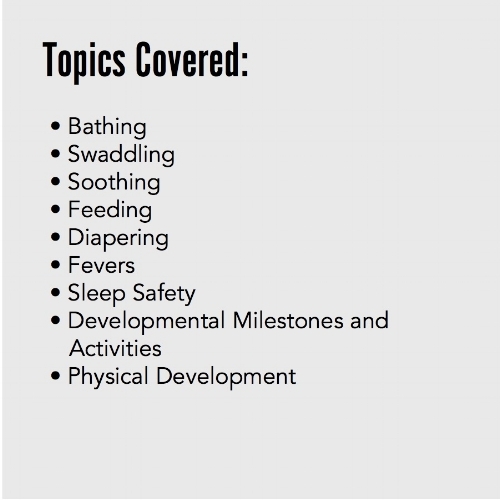 Bathing, check, diapering, check, soothing, swaddling, feeding, check, check, check. You'll be a pro in no time.